I miss Psych. There, I said it. Not that that is groundbreaking news or anything. I have loved that show from the beginning and I was there at the end, some of you may remember during the show’s final season, when I stayed up and live tweeted the Psych All Night marathon from midnight to 6am. Yep, that right there, is a prime example of my love for this gem of a show. Since the show has announced their upcoming reunion movie, airing this December, I felt this was the perfect time for a series rewatch. For those of you following us on twitter, you may notice bouts of live tweets while I revisit one of my fave shows. Having now finished watching the first season, I present to you my top five episodes, in no particular order. Click for more. Quick Sum Up*: The police department in Santa Barbara hires someone they think is a psychic detective. Why It’s Awesome: It’s the pilot! It’s the start of everything. Is it the greatest episode of all time? No. But this is what drew me in and it still holds up. The pilot promise you a quirky good time, which is exactly what they deliver, along with a healthy dose of pop culture references. Added bonus? The first pineapple appearance and the entire cast is so BITTY! Quick Sum Up: In order for Shawn to continue his investigation into a suicide that he believes is a murder, he pretends to get clues from the victim’s cat. Why It’s Awesome: Seriously one of my all time favorite episodes. Lots of McNab and a little boy cat. Plus seeing Lassiter all pissed at Shawn’s Psychic Cat shenanigans is pure bliss. 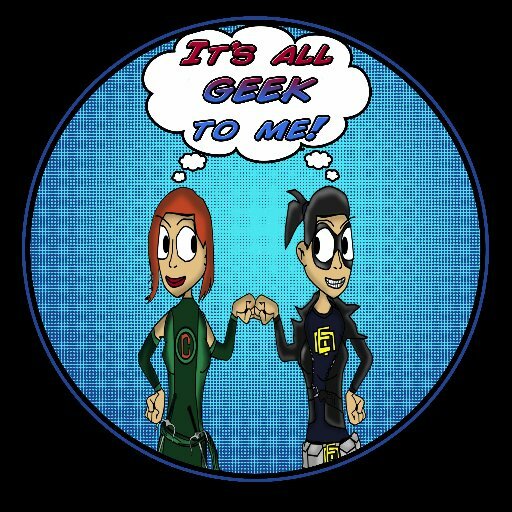 Quick Sum Up: The disappearance of a teenager sends Shawn and Gus to a comic book convention. Why It’s Awesome: Setting Shawn and Gus loose at a Comic convention. Need I say more? Okay, I will. George Takei guests. That’s all you need to know. Quick Sum Up: A man comes to Gus and Shawn claiming he’s being haunted, while Carlton and Juliet work the murder of a doctor. Why It’s Awesome: Frank Whaley guests in the PERFECT role, which he plays to absolute perfection. Seriously, once you’ve watched it once and learn the twist, go back and watch his performance again. Quick Sum Up: Shawn is asked by a woman he went to grade school with to help her father, a former police captain, find who murdered someone… as he’s not able to remember either the perpetrator or the victim. Why It’s Awesome: Another awesome guest star episode Kurtwood Smith plays former police Captain Brett Connors. Watching him struggle with ALzheimer’s while trying to solve the case is both heartbreaking and done with dignity. Plus Shawn “Channeling” a murder victim through a missing poster is pretty hilarious. Well what do you think? 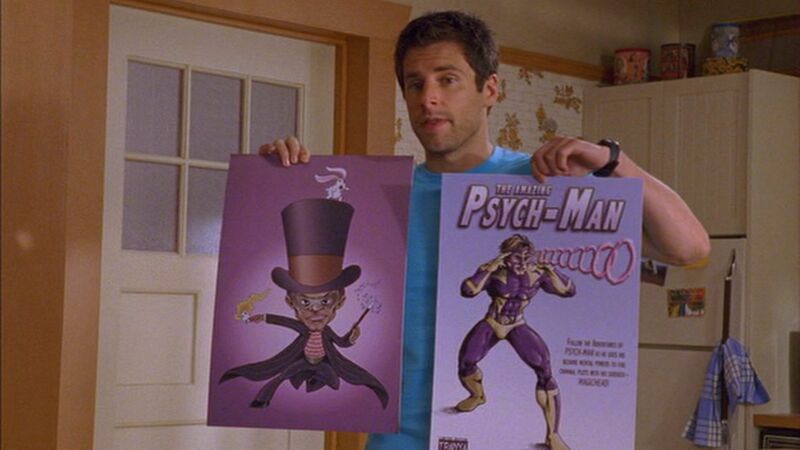 Is there an Awesome Psych episode/moment of season one that I forgot to mention? Hit up the comments and let me know! This entry was posted in Rewatch, Television and tagged Psych, Reviews, Rewatch, Top Five, Tv, USA. Bookmark the permalink.